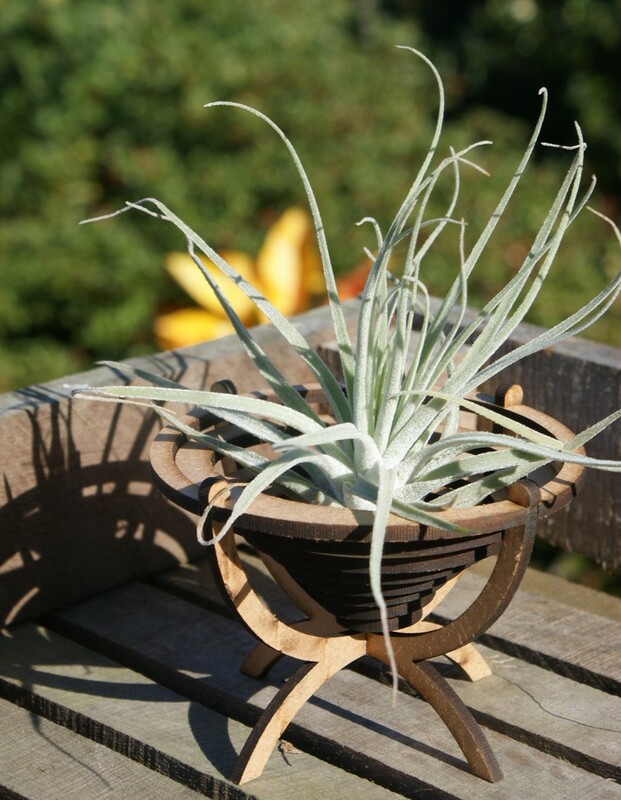 Our laser cut baskets are a great way to display your airplants. They make unusual table favours or gifts. Remove the plant to water it. 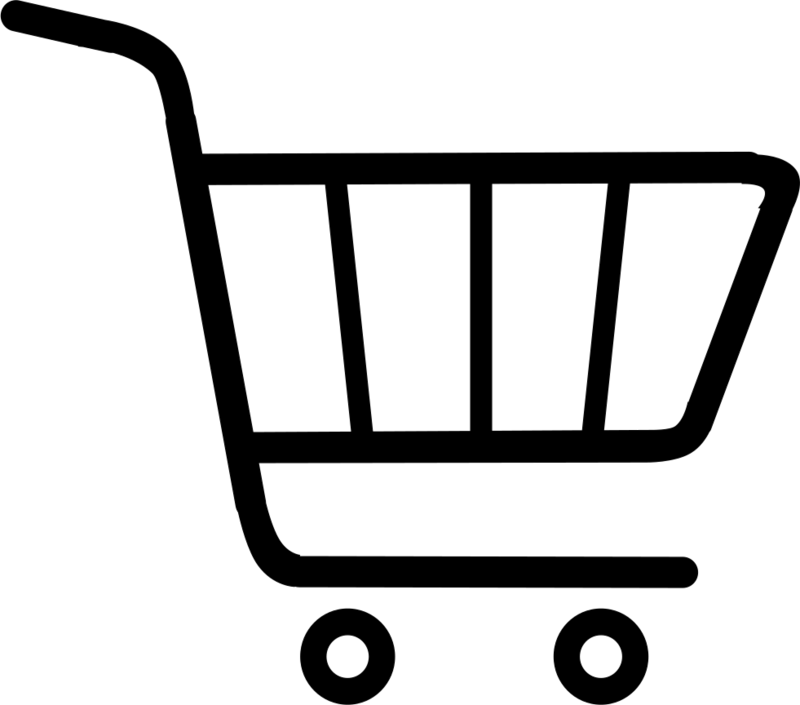 Available on its own or as a special offer with a plant included. Plant will be T. ionantha, fuchsii var gracilis or kolbii.